For International Orders please contact us for a quote. 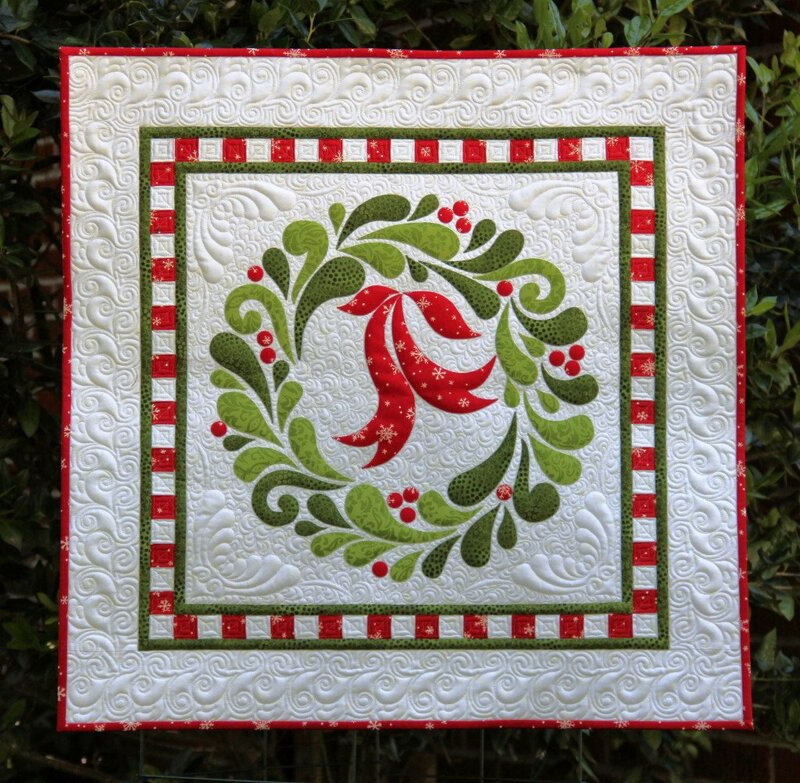 Celebrate Christmas with this appliqu�d 28 X 28″� heirloom quilt. This kit contains all the fabric you will need to complete this quilt top.